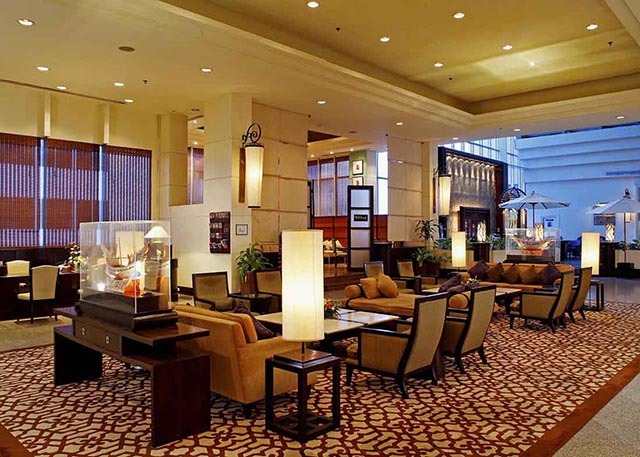 Centara Hotel Hat Yai - 3D2N Hotel + Breakfast + 2-Way Airport Transfer! 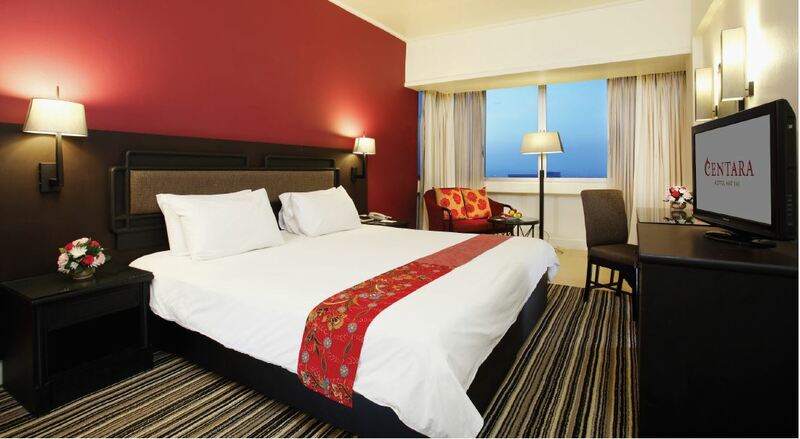 3D2N: From S$150 *per person! 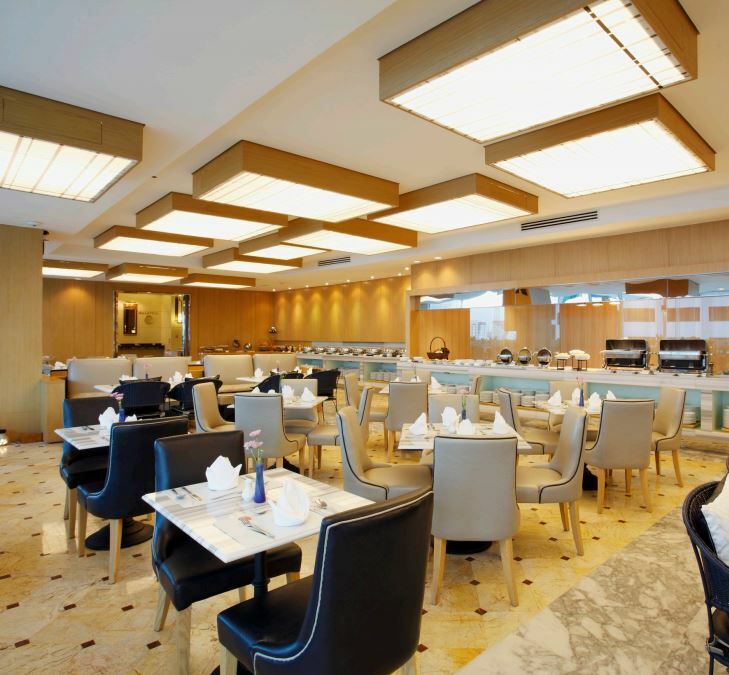 Known as Gateway to the South, Hat Yai is home to the distinctive Centara Hotel. The city's close proximity to the Malaysian border has made it an important trading post over the years. It offers a wide range of goods that are unavailable elsewhere in Thailand. Guests who are looking for a great shopping experience need look no further as Thailand's leading Central Department Store is right around the corner. Nearby lies the Gimyong Market and Santisuk Market, renowned for its wide variety of electrical goods as well as street stalls selling an abundance of fruits and other products at attractive prices. 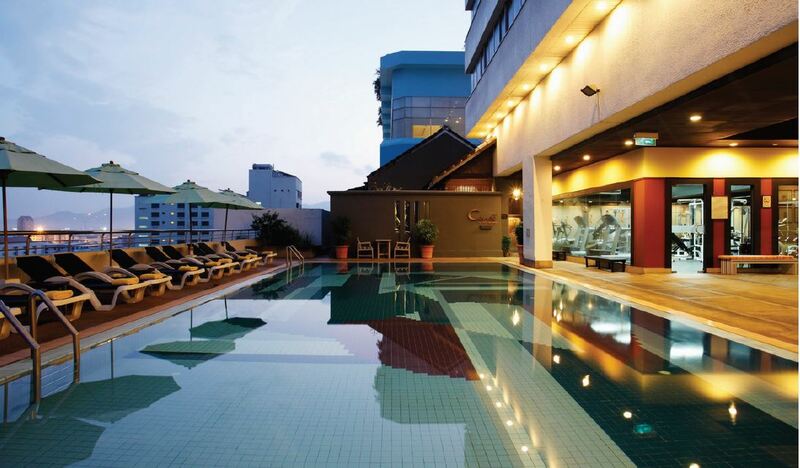 Centara Hotel Hat Yai promises comfortable and relaxation in style with modern and contemporary rooms. 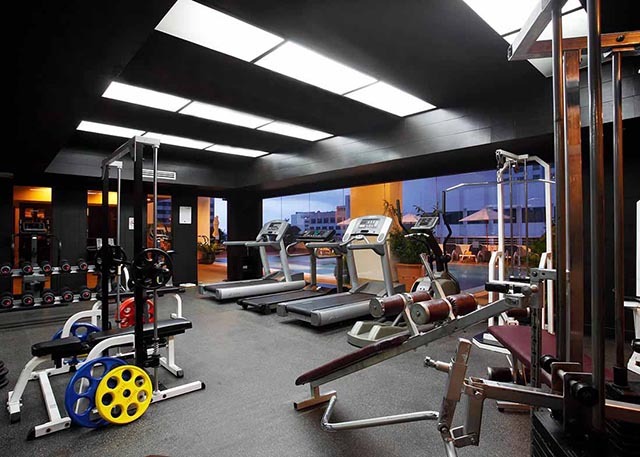 Fully equipped facilities such as fitness centre and a spa are always prepared to cater to the demands of the guests. 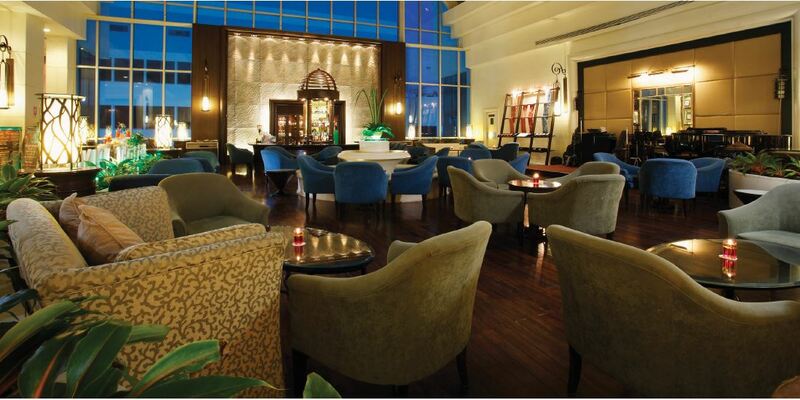 The ambiance of Centara Hotel Hat Yai is reflected in every guestroom. Complimentary access to amenities such as WiFi, flat screen TV, coffee and tea making facilities, and slippers are provided.